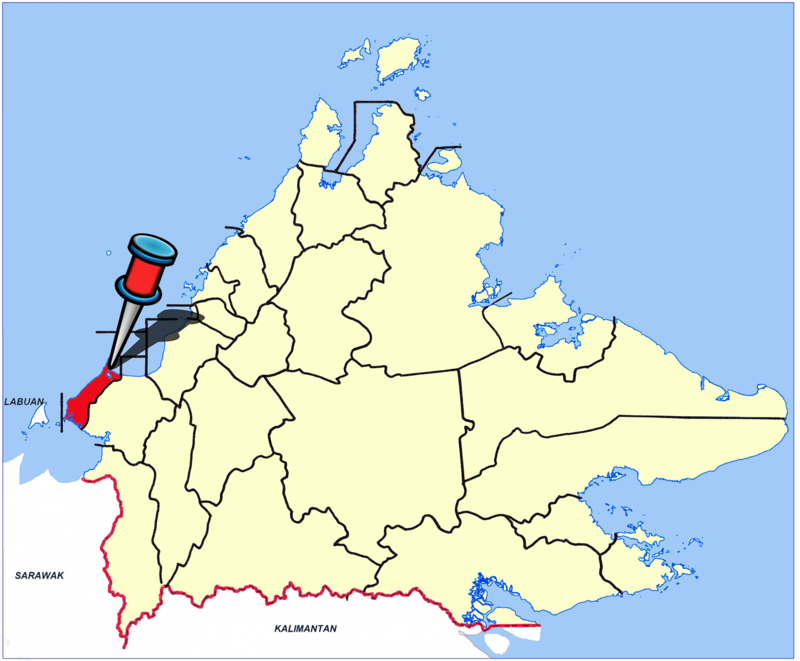 Kuala Penyu is a town located in Interior Division of Sabah, east Malaysia on the island of Borneo. 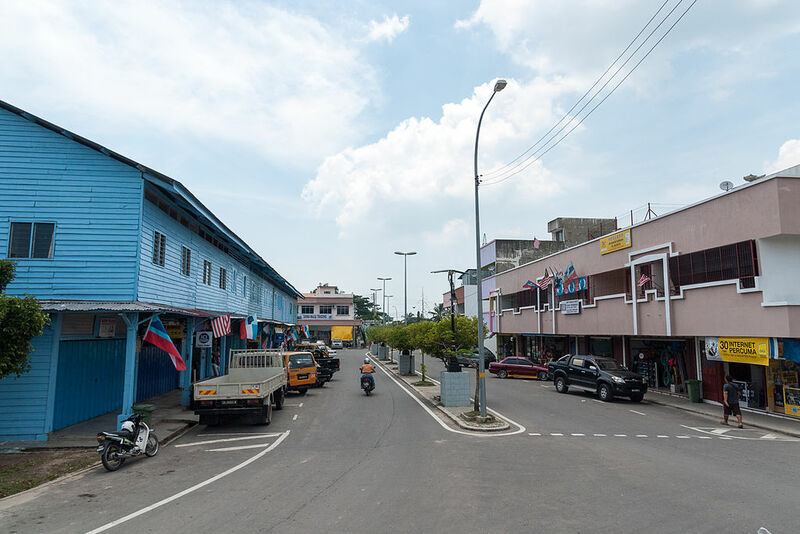 Its population was estimated to be around 18,958 in 2010, with ethnic Dusun Tatana forming the largest single ethnic group. Kuala Penyu is located on the Klias Peninsula, which was once originally covered with mangrove swamp forests. Much of these mangrove swamps were destroyed by land developers that later realised that the soils were much too acidic to support palm oils. It is administratively divided into three parts namely, Sitompok, Bundu and Menumbok. According to general unrecorded consensus, most Kuala Penyuan are farmers with some younger generations are migrating to towns. It is widely diversified with unrecorded consensus has it that majority are embracing Christianity, while some are still sticking to animism. As a part of clarification on ethnic group in Kuala Penyu, it's fair enough to mention that every one of them specifically by percentage base on previous official record through consensus report year 2010 was stated 18,958 peoples, where the most races as follow; Dusun Tatana, Bisaya, Bruneian Malay, Kedayan, Bajau, Chinese, Indian and others. It is one of the gateways to Pulau Tiga National Park, where Survivor: Borneo was set. Kuala Penyu is also famous for its beaches, especially Tempurung beach, Sawangan beach and Sungai Labuan Waterfront. Sungai Labuan, as the name implies was taken from the name of a river flowing in the heart of Kuala Penyu. "Pesta Rumbia" is a special celebration for "Sago" trees which are only planted widely in the district. This festive season targets to promote "sago" as traditional food and multi purpose product with full of nutrition.